13 years of journal entries + 70 years of personal and family photos = 13 years, a year-long project starting August 1, 2013 and going through July 31, 2014. 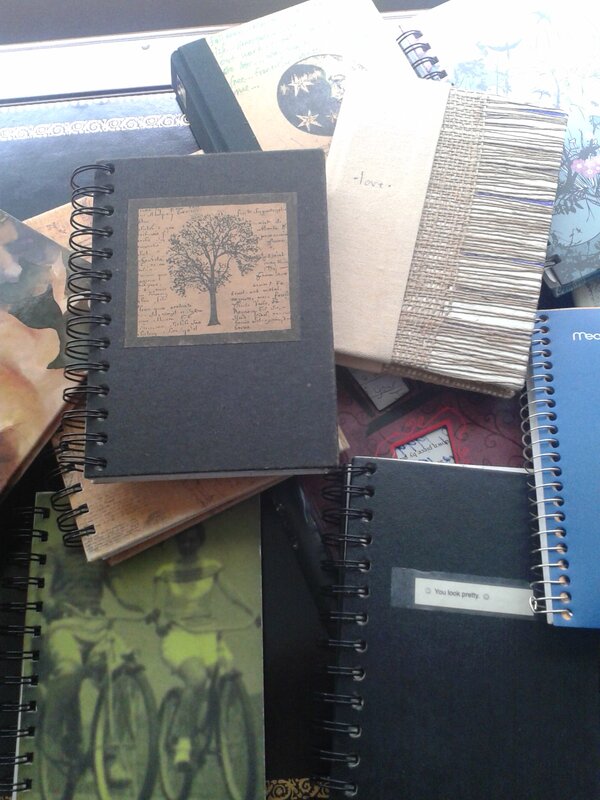 It uses material from journals I kept between 1999-2013. For details, see 13 years: Introduction. Click any date below to see the entry for that day. Gregory, hello. I hope this finds you doing well. I appreciate your deep devotion to the written word for reflecting on life. Keep up the faithful work.